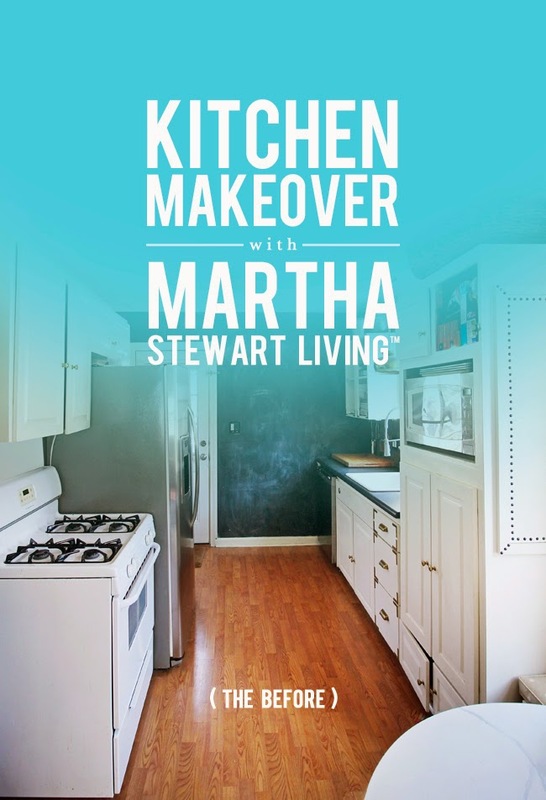 You read that right… Kitchen Makeover with Martha Stewart Living™!! I have been waiting to share this exciting project with you all for quite sometime now, but I can finally shout it from the rooftops “We are completely renovating our entire kitchen!!!!! !” Well… everything except for our breakfast nook we just built last year. That stays… most everything else though is disappearing. 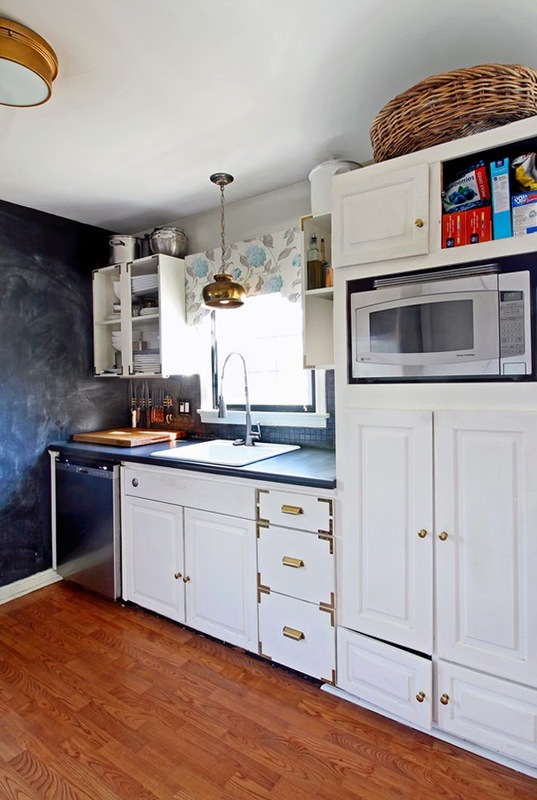 We “updated” our Kitchen a few years ago with a few gallons of white paint, new Martha Stewart Living™ brass hardware & adding in a chalkboard wall. All in all, the changes amounted to less than $100. It is an update that we have lived with & loved, but it is time to update this old lady for real. This was the glamour shot from our last update. And I have to laugh, because I would get emails about how you all wish I would show you the rest of our kitchen! You all would love to see the rest of our counters/island to see how it all looks in the space… well, this is it folks!! We have a whopping 4′-2″ of counter space. That’s it. And again, it has been fine. But we would like better than fine. We are a family who cooks often. That large cutting board is used for almost every meal. The Kitchen Aid Mixer is running at least once a week & we are constantly creating together in the kitchen as a family. So the idea of making this space work better for us rather than us working around the kitchen sounds like a dream. 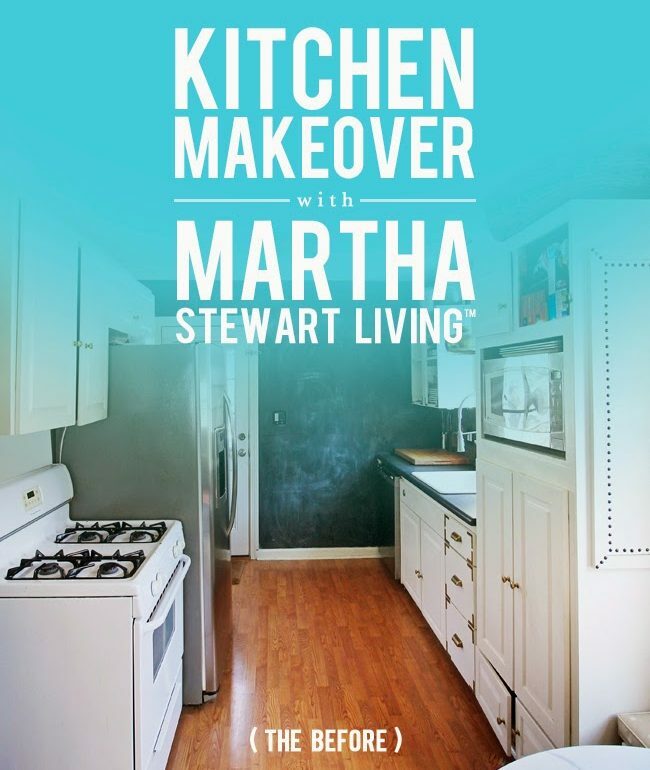 So when the idea for this project came up I was thrilled to help show you all the entire process to create your very own custom kitchen using Martha Stewart Living™ Cabinets from The Home Depot. 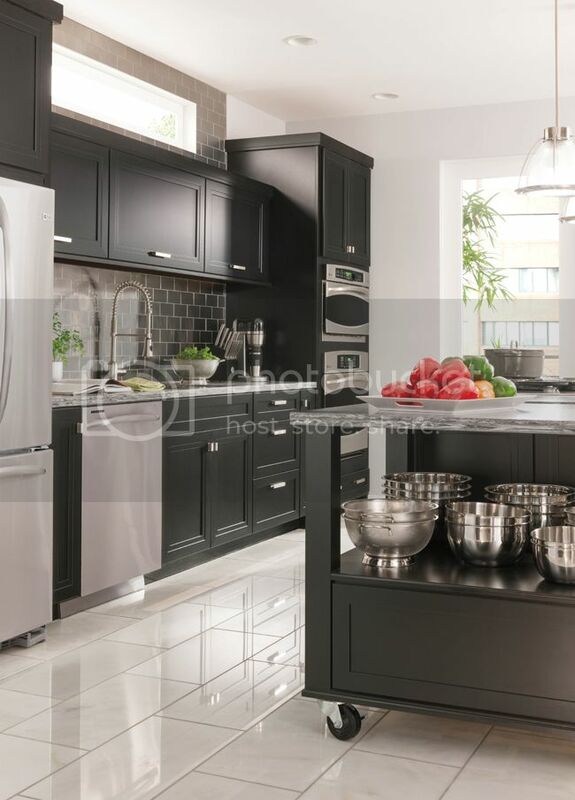 Over the next two months, I will share with you every detail involved from dreaming up a concept, designing the layout with the help of my designer at the Home Depot, selecting finishes for the Martha Stewart Living Cabinets™, demolition, install & of course the final reveal. While we are not making our kitchen footprint any larger, we are thinking smarter about the layout & creating a more functional space. It will still be “small” but small can be mighty when used to it’s fullest potential. 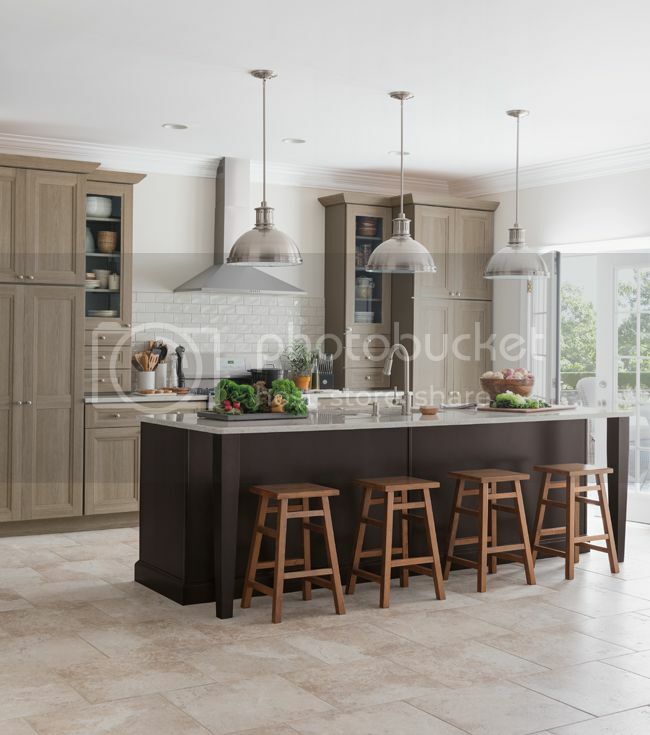 Are you planning a Kitchen Upgrade anytime soon?! Whether it is as simple as a little paint & new hardware to an entire kitchen renovation, we want to help!!! To get you all started, enter below to win a $500 Gift Card to The Home Depot. Exciting! I have Martha Stewart cabinets in my basement craft/work area and love love love them. The cabinets are so efficient, make use of even the smallest area, and every detail from hardware to glass to door styles has been thought of (of course – she's Martha!). 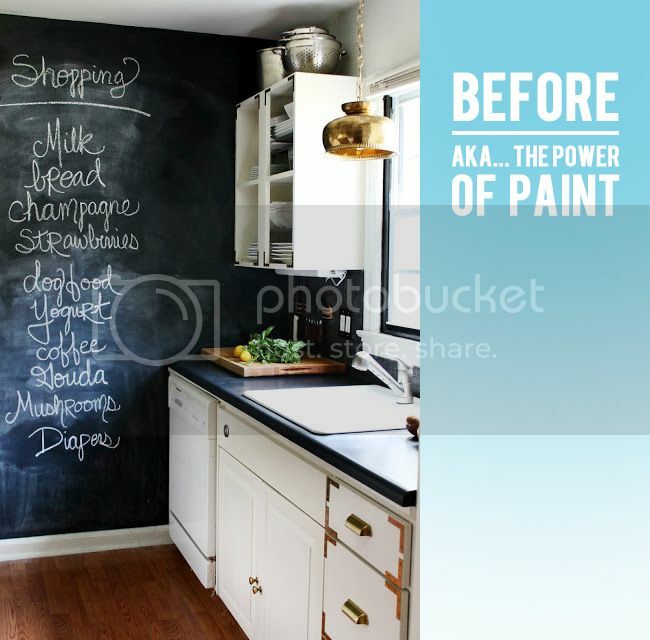 Can't wait to see this transformation in your kitchen. Oh this is so exciting! Can't wait to see it come together. Wow!! 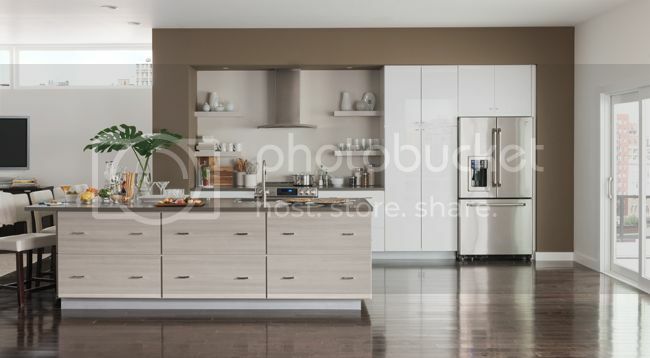 I didnt know Martha Stewart had cabinets! They look great! Can't wait to see them in your kitchen. I was just looking at the Martha Stewart cabinets at Home Depot. Can't wait to see them in action. Yay! I can't wait to see this project! We are planning an update soon so I can't wait to see yours first for inspiration!!!! I cant wait to see the process and the finished room!